Our motto above embodies and encapsulates the type of coffee house we want to bestow upon our customers. 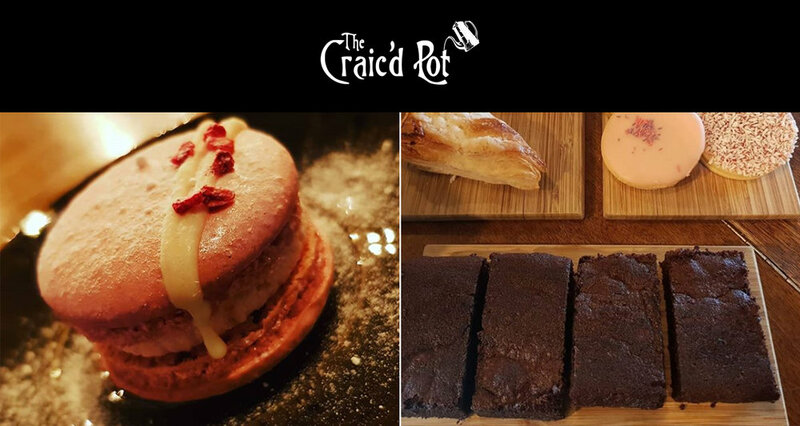 Our patrons are at the heart of our business and are truly what makes the Craic’d Pot what it is. 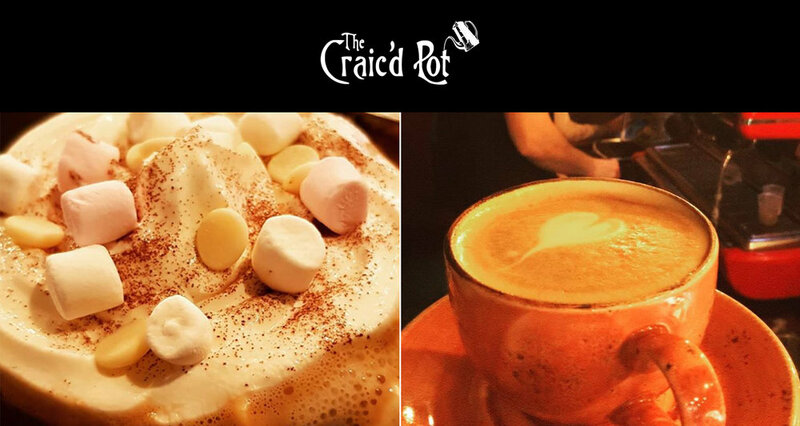 We like to think of our late night opening coffee house like it’s home from home and a place where one can relax and unwind with friends, family, colleagues or just plain good old fashioned, ‘me time’. 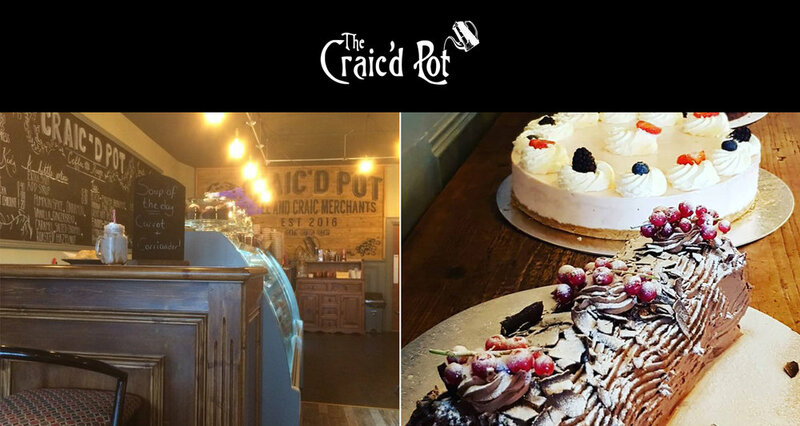 Our decor is in-keeping with the classical Georgian era that has become synonymous with the local architecture of Armagh; and we have a strong vintage theme surrounding our coffee bar that offers a warm and cosy get away in the heart of the city. We pride ourselves on our level of service, especially when it comes to delivering incredible coffee. 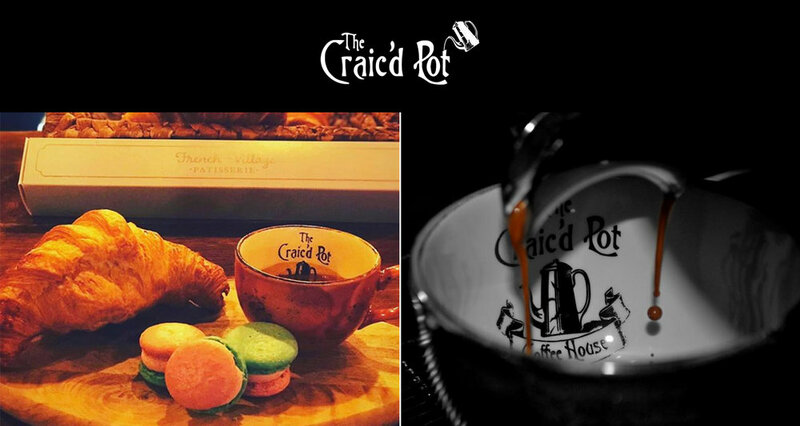 Our house blend has become a staple with local customers and our guest speciality coffees provide an eclectic mix of strong bold espresso recipes and aromatic, smooth pour over’s. 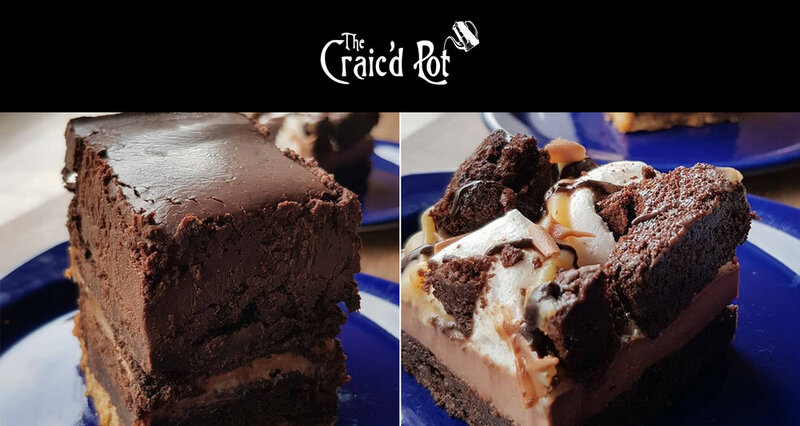 Here at the Craic’d Pot we are all about ‘the experience’ and feel strongly that amazing coffee mixed with great company set in a relaxed surrounding makes for the perfect recipe. We hope those who plan to visit enjoy their time here and for those who have already been, thank you. You make us what we are!